Hurry! Only 6 left in stock. Warfare has always relied just as much on strategic intelligence as on firepower, and secret codes have long played a part. From Egyptian hieroglyphics through Arabic anagrams, and from Nazi Germany's Enigma Machine through computer encryption, Al Cimino details here the worldwide quest for foolproof secret communications networks, and the no less determined efforts to crack these codes. 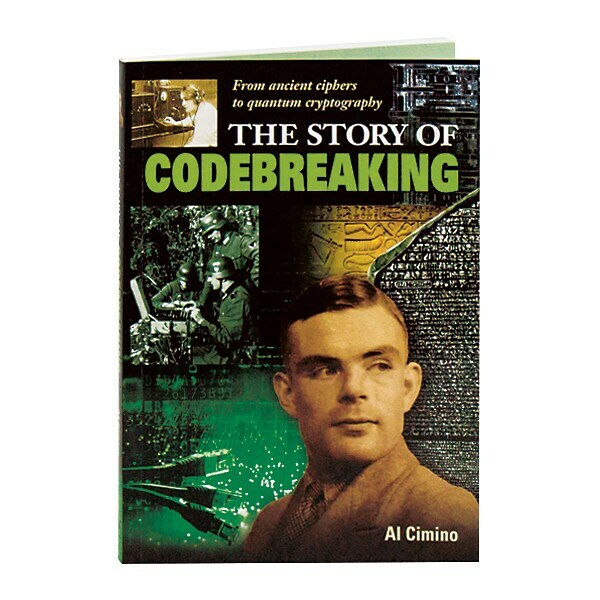 The far-ranging cast of characters in this history includes Thomas Jefferson, Alan Turing, Roger Bacon, Charles Babbage, Edward Snowden, and the Navajo code talkers, while the book also contains more than 100 color and black and white photographs.